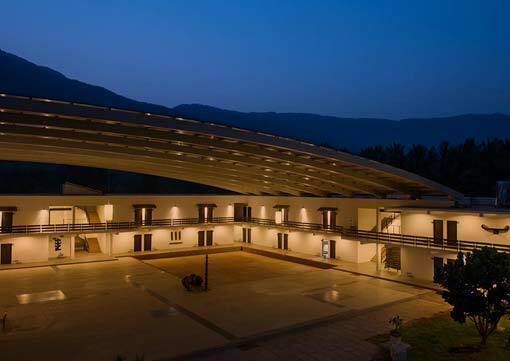 Located at the Velliangiri Foothills near Coimbatore, Tamil Nadu, and surrounded by pristine forest, Nalanda offers modern facilities in a serene and relaxing environment. 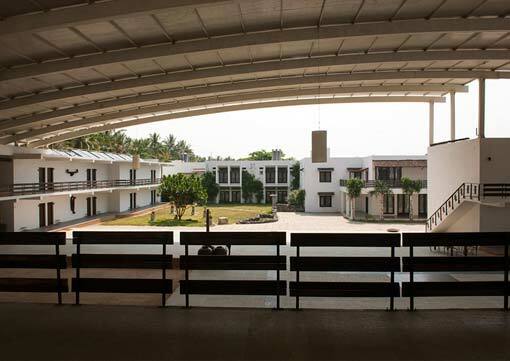 Coimbatore is well connected by air, rail and road. 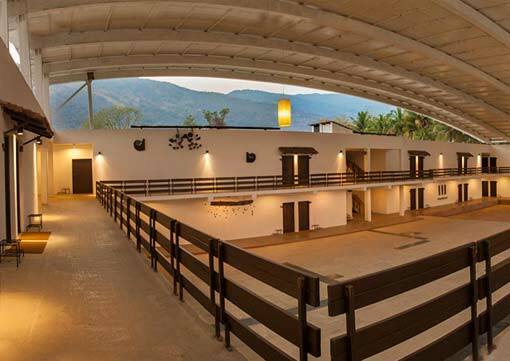 Regular bus and taxi services are available from Coimbatore to Nalanda / Isha Yoga Center. 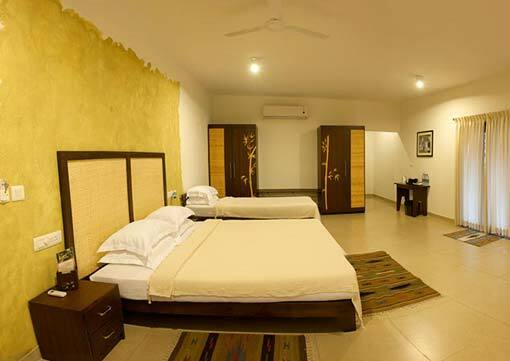 The Nalanda guest accommodations include 70 well-appointed, air-conditioned guestrooms as well as limited family suites. 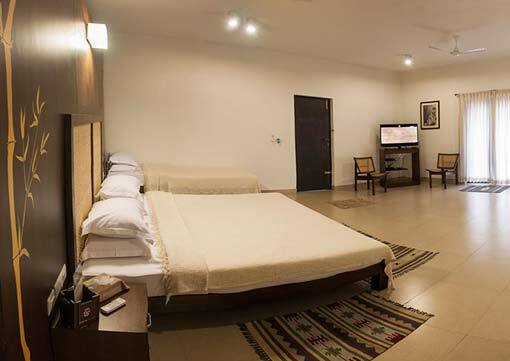 Nalanda not only offers all the necessary facilities (including audio/visual equipment, wireless internet etc.) for exclusive executive meetings (maximum capacity 25 persons), ensuring privacy and productivity, but also provides a beautiful setting for intimate social events. 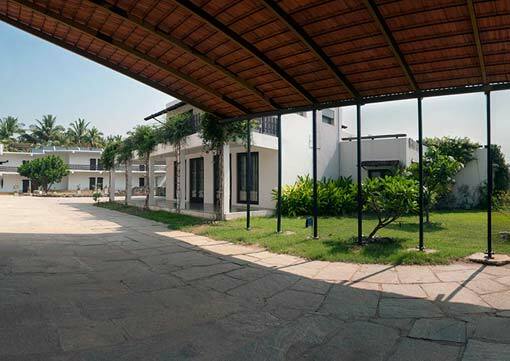 You can book Nalanda either for your own events, experience an Inner Engineering Retreat, tailor-made corporate programs, or combine your stay with the offerings of our Isha Rejuvenation Center. 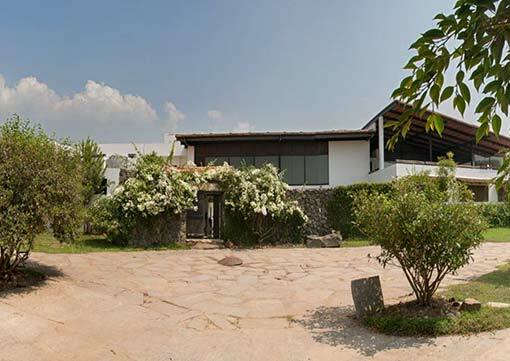 Nalanda accommodation is also open to meditators and guests who wish to simply be in the sacred space of Isha Yoga Center for a few days. 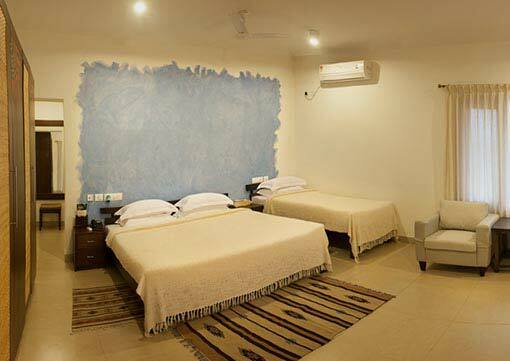 The room rates include two wholesome vegetarian meals. 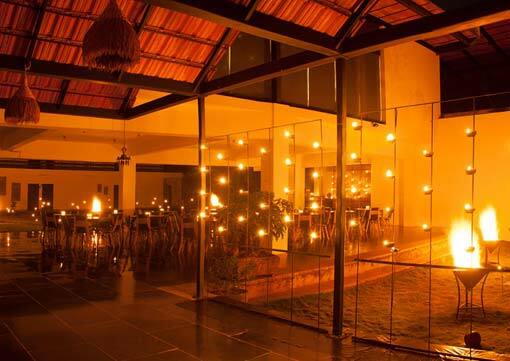 In addition, the Pepper Vine Eatery near the Dhyanalinga Yogic Temple offers a range of culinary delicacies and drinks. Due to high demand and limited availability, reservation is required. we also recommend early reservations (at least one month in advance). 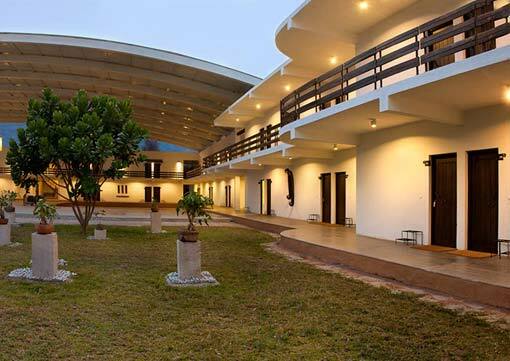 Explore a unique sanctuary that combines timeless serenity with modern comforts. 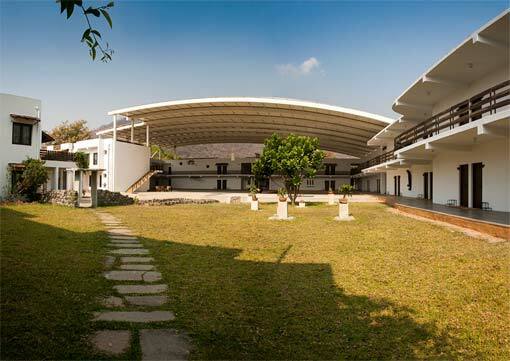 Enjoy an unforgettable experience at the Nalanda Conference Center.